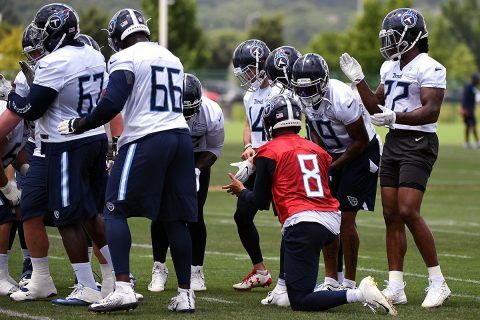 Nashville, TN – The Tennessee Titans will hold their first practice of 2018 training camp on Thursday, July 26th. 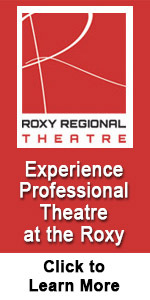 It will mark the first of the team’s 15 total training camp practices that will be free and open to the general public. Titans quarterbacks, rookies and injured players reported to camp on July 22nd, and veterans will join them on July 25th, with the first practice scheduled for the following morning at 9:50am. Nashville, TN – Tennessee’s annual sales tax holiday is held every year, beginning at 12:01am on the last Friday in July and ending at 11:59pm the following Sunday night. 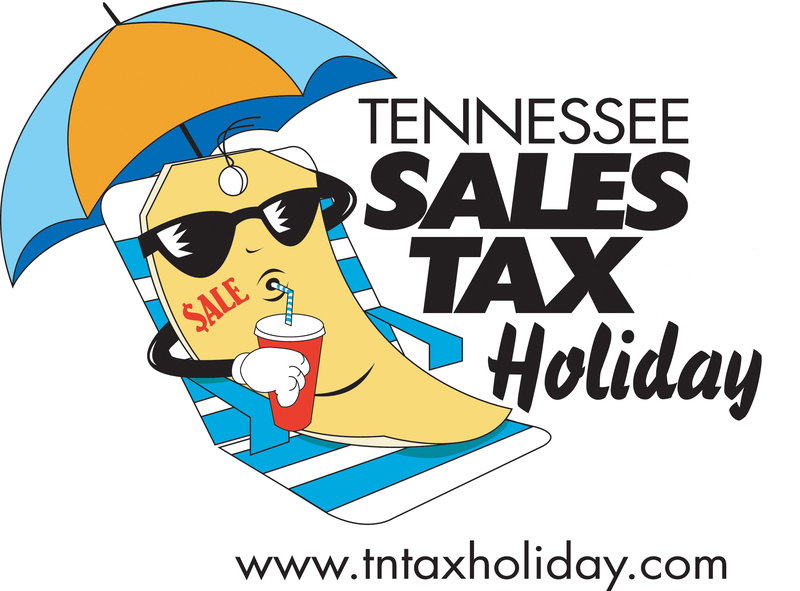 During this weekend, certain goods may be purchased tax free. Nashville, TN – The APSU football team was picked to finish second in the Ohio Valley Conference by the league’s coaches and sports information directors, the OVC announced at its annual Media Day, Monday. 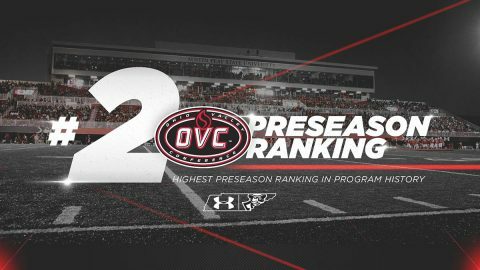 The Austin Peay State University Governors enter the 2018 season with a tremendous amount of momentum after posting one of the greatest turnaround seasons in FBS history in 2017. 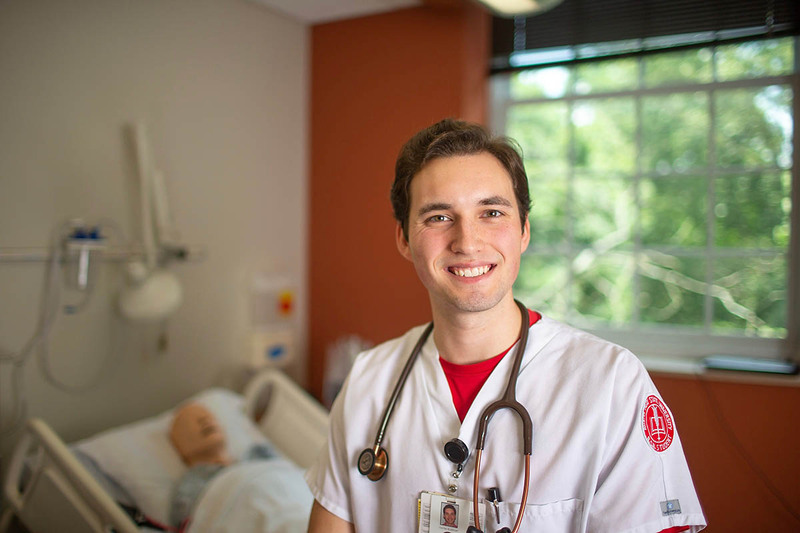 Clarksville, TN – When Austin Peay State University nursing student Hunter Burkhart was 8 years old, his dad suffered a heart attack. When Hunter was 9 years old, his dad suffered a stroke. 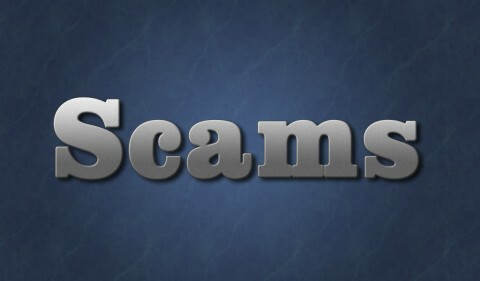 Those events arrested life for Hunter and his family. They spent weeks in the hospital, caring for his father. The memories will never fade. Clarksville, TN – Clarksville Police are looking for Brendan Earl, age 23, height 6’3, weight 165lbs, with Blue eyes. He has an Aggravated Assault warrant on file. 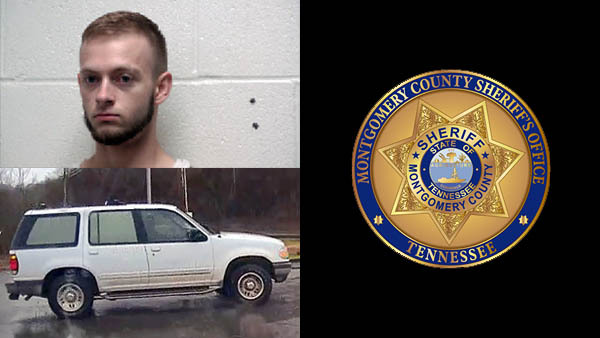 According to a 29 year old male victim and witness accounts, Brendan Earl deliberately hit the victim, for an unknown reason, on Fort Campbell Boulevard with a Cadillac stolen out of Wilson County. After hitting the victim, Earl got into a blue Dodge Avenger driven by a female and fled the scene. 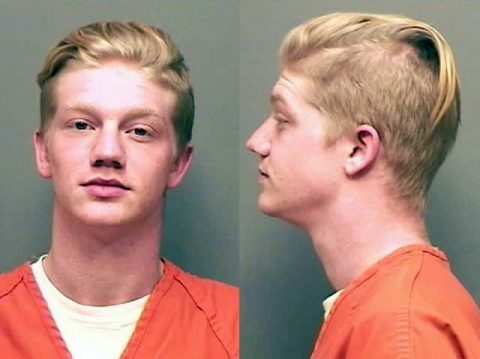 Brendan Earl is wanted by Clarksville Police for Aggravated Assault. 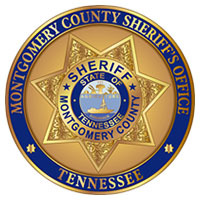 Clarksville, TN – The Montgomery County Sheriff’s Office reports a Springfield man has been charged with attempted criminal homicide and theft of property in connection to a carjacking that occurred on July 16th, 2018 on Zinc Plant Road. The victim of that carjacking observed Jonathan Trent Rippie, 20, walking on the side of the road and provided him a ride. When the victim stopped at friend’s house and exited the vehicle, Rippie moved to the driver’s seat. The victim attempted to stop Rippie from stealing vehicle. Rippie used the vehicle to strike the victim a total of three times ultimately driving over him. Jonathan Trent Rippie has been charged with attempted criminal homicide and theft of property. 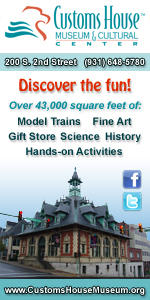 Tampa, FL – Gas prices declined for the tenth consecutive day on Sunday. 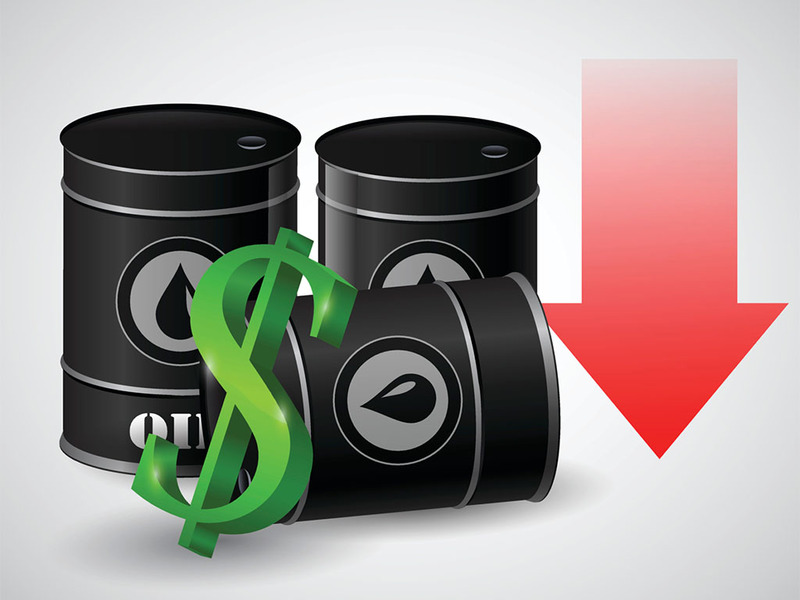 Gas prices in Tennessee declined 2 cents during the past week. The average price for gasoline in Tennessee is averaging $2.61 per gallon. Sunday’s state average a half cent less than a month ago, yet 56 cents more than this time last year. AAA says oil prices have averaged $3.00-$5.00 less than the previous three weeks. 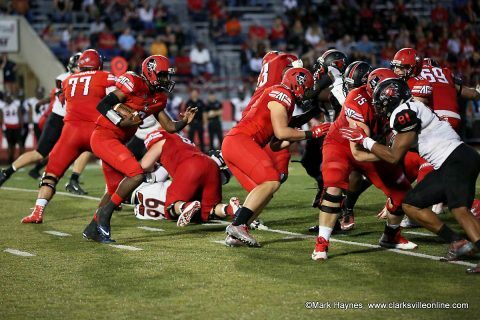 Clarksville, TN – For the most part of the past couple of decades Austin Peay State University (APSU) hasn’t been much more than an afterthought when it comes to the Ohio Valley Conference Football Media Day, but that won’t be the case as the conference teams and media meet in Nashville on July 23rd, 2018. The Governors are coming off an 8-4 mark in 2017 — including a runner-up finish in the OVC with a 7-1 record – after being picked last in last year’s per-season poll. APSU Football should make some noise at 2018 OVC Media Day. 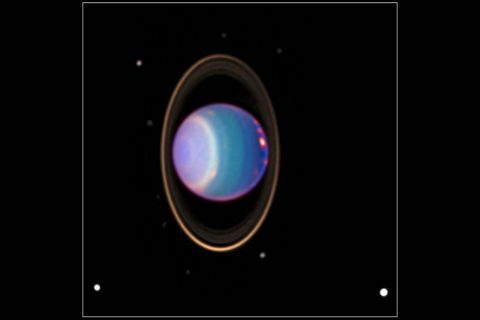 Mountain View, CA – Scientists have always wondered how Uranus got tilted so much that it spins on its side, and now research on the planet’s early formation gives us new insight. 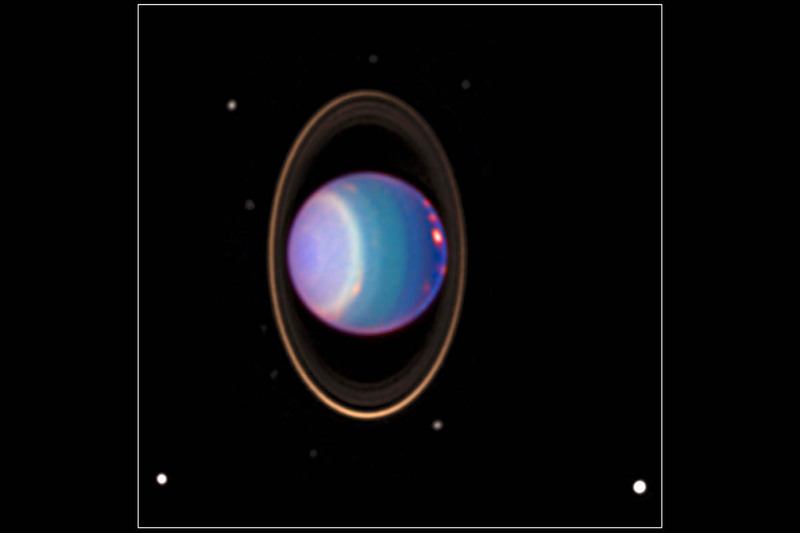 Four billion years ago, scientists believe a young proto-planet of rock and ice collided with Uranus, causing its extreme tilt. Instead of rotating like a top spinning nearly upright, as Earth does, the planet “rolls” on its side as it circles the sun. 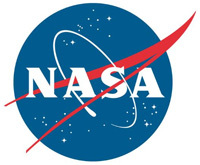 The research team, led by Durham University, UK, in collaboration with scientists at NASA’s Ames Research Center in Silicon Valley, used advanced computing techniques to create the most detailed simulation to date of the suspected impact.